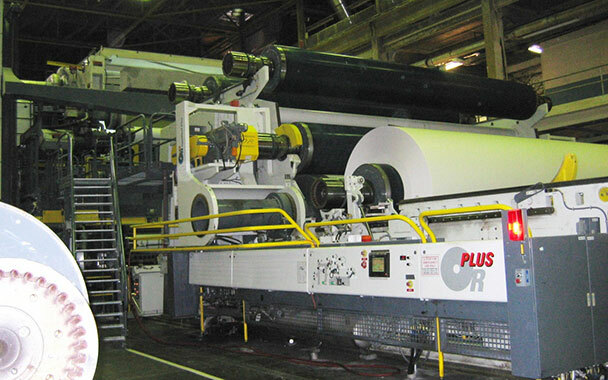 The project involved coater kitchen upgrades and significant modifications to a trailing blade coater. All new PM except for modified press and dryer sections. 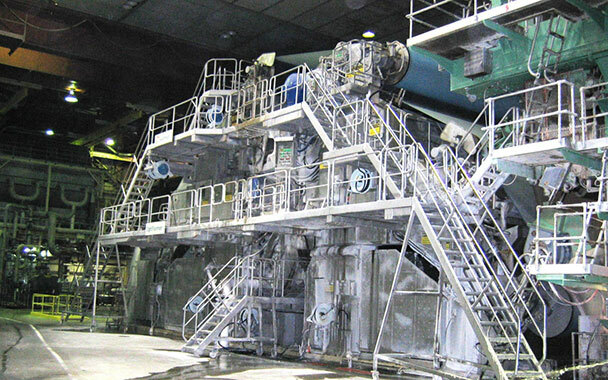 The project involved adding new cleaners and screening, new save-all, complete new twin wire forming section, press rebuild, dyer rebuilds, new moistening boom, new calendar stack, reel and winder, and a new roll wrapper. 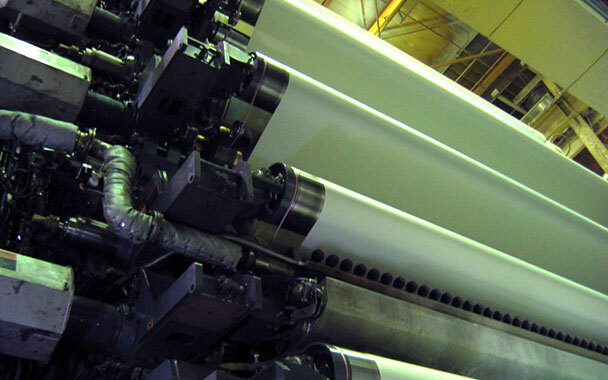 The project converted a paper machine that made lightweight directory paper to an SCA machine producing paper for rotogravure and offset printing.